Kumari Suraj, coined as the “The Queen of Waacking Nouveau”, is also the Queen of many historical firsts. She posted the first Waacking choreography videos on youtube, influencing everyone in the industry the world over. Now, Whacking is seen in countless stage shows, concerts, commercials, music videos and more, with much of the style’s visibility tracing back to Kumari’s tireless promotion of the dance style in the 2000s. 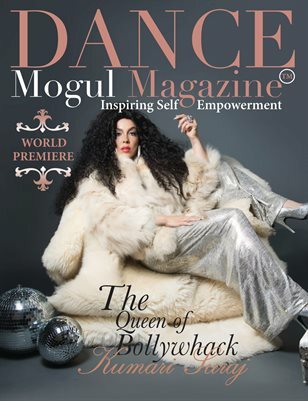 Suraj is the first Waacking choreographer to explicitly introduce the dance style to mass media by creating dance content for the FOX reality hit TV show So You Think You Can Dance.